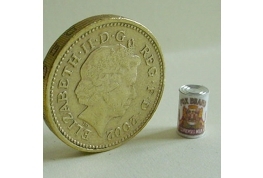 24th Scale Condensed Milk Tin Can Also Be used In 12th Scale Settings. 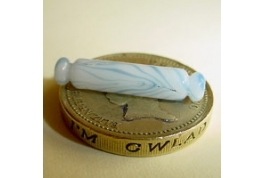 British Made Clear Glass Rolling Pin In 24th Scale. 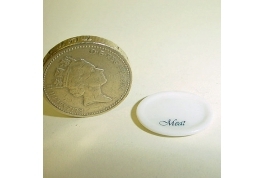 24th Scale British Pewter Silver Tray Ideal For Medical Usage, Dining Room, Kitchen, Dressing Table. 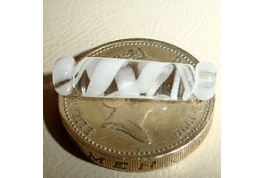 24th Scale Victorian Style Rolling Pin White And Clear Swirled Pattern. 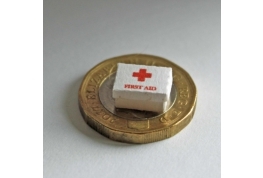 An Exceptional Dollhouse Piece Made Exclusively For Us. 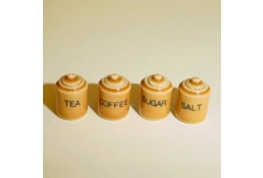 6 Piece 24th Scale Dollhouse China Coffee Set With Tray Floral Pattern Lids Are Removable. 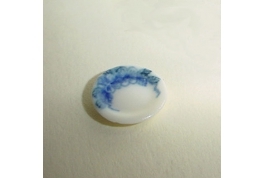 24th scale Blue And White China Side Plate Also Suitable for 12th Scale Use. 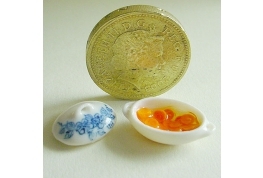 Realistic 1:24 Blue And White Patterned China Tureen With Glazed Carrots, Looks Good Enough To Eat. 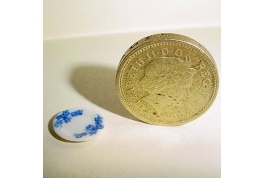 24th scale Blue And White China Dinner Plate Also Suitable for 12th Scale Use. 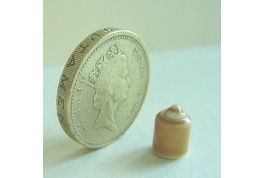 1:24 Brown China Storage Jar Ideal For Many Different Uses In Both 12th And 24th Scale. 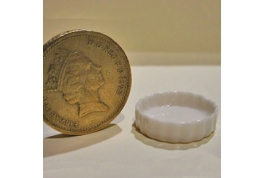 The Lid Is Removable To Allow A Filling to Be Added. 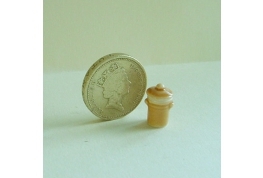 Delightful 1:24 Scale Brown Storage Jar with Removable Lid. 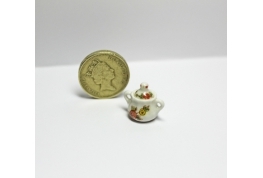 Can Be Filled With A Wide range Of Hand Crafted Miniatures. 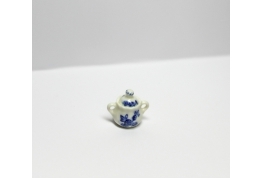 24th Scale China Sugar Bowl Blue And White With Removable Lid. 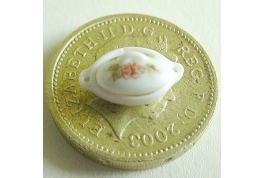 24th Scale China Sugar Bowl Brown Floral Pattern With Removable Lid. Fine White China 1:24 Tray. 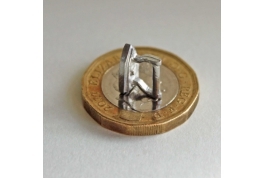 Would Also Be Suitable For 1:12 Settings. 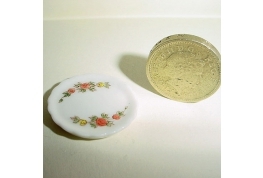 24th scale Floral China Side Plate Also Suitable for 12th Scale Use. 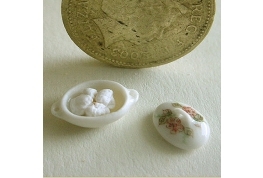 Fine China 1:24 China Tray, Would Also Be Suitable For 1:12 Settings. 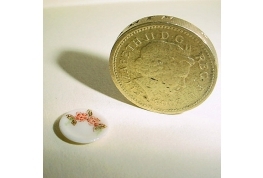 24th scale Floral China Dinner Plate Also Suitable for 12th Scale Use. 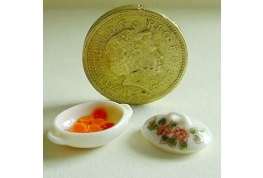 Realistic 1:24 Floral Patterned China Tureen With Carrots, Looks Good Enough To Eat. Another Superb Miniature. 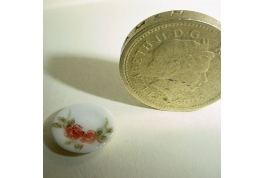 1:24 Fruit Cake On China Cake Stand With A Slice Taken Out And Placed On A China Plate. 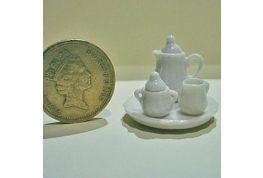 1:24 Gravy Boat A delightful Addition To The Smaller Scale Doll House. 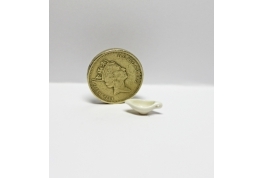 1:24 Hand Made Gravy Boat With Gravy, A delightful Addition To The Smaller Scale Doll House. 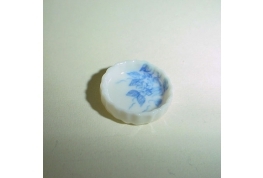 Well Made Flan Dish With A Blue Floral Print. 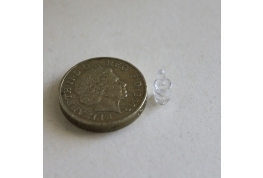 Can Be Used In 1:24 or 1:12 settings. 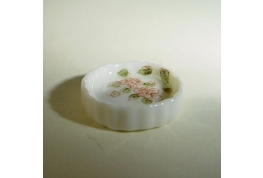 Well Made Flan Dish With A Floral Print. 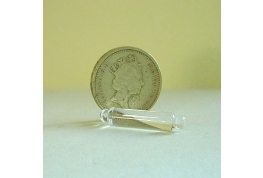 Can Be Used In 1:24 or 1:12 settings. 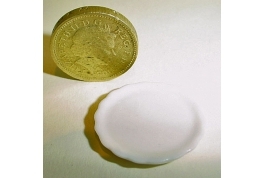 Well Made White Flan Dish Can Be Used In 1:24 or 1:12 settings. 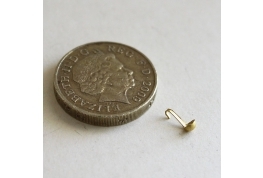 1:24 Brass Metal Ladle, A Delightful Tiny Miniature. 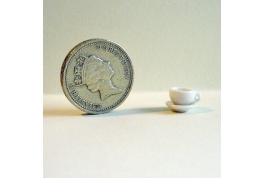 Well Made 1:24 Scale Coffee Cup And Saucer For The Smaller Scale Doll House. 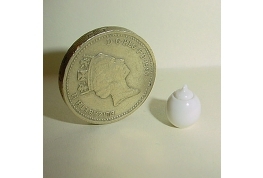 1:24 Scale Smooth Finish Milk Jug Very Well Made. 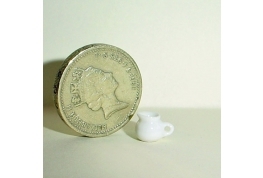 1:24 Scale Sugar Bowl With Removable Lid, A Finely Detailed Miniature. 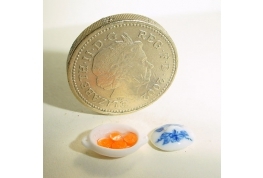 This could also Be Used As A Storage Pot In 1:12 Scale Settings. 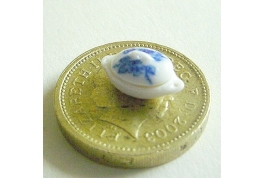 1:24 Blue And White Patterned China Tureen Smaller Than Our Normal 24th Scale China Tureens, Ideal As A Single Serving. 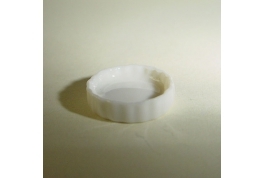 24th Scale Small Flan Dish White. An Excellent Dresser Accessory. 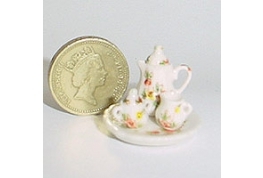 1:24 Floral China Tureen Smaller Than Our Normal 24th Scale China Tureens, Ideal As A Single Serving.